NEW YORK CITY — On November 11, John L. Loeb Jr. receives the Emma Lazarus Statue of Liberty Award from the American Jewish Historical Society. He was recognized for his ongoing commitment to fostering broad awareness of Jewish contributions to American society and promoting religious freedom and the separation of church and state. 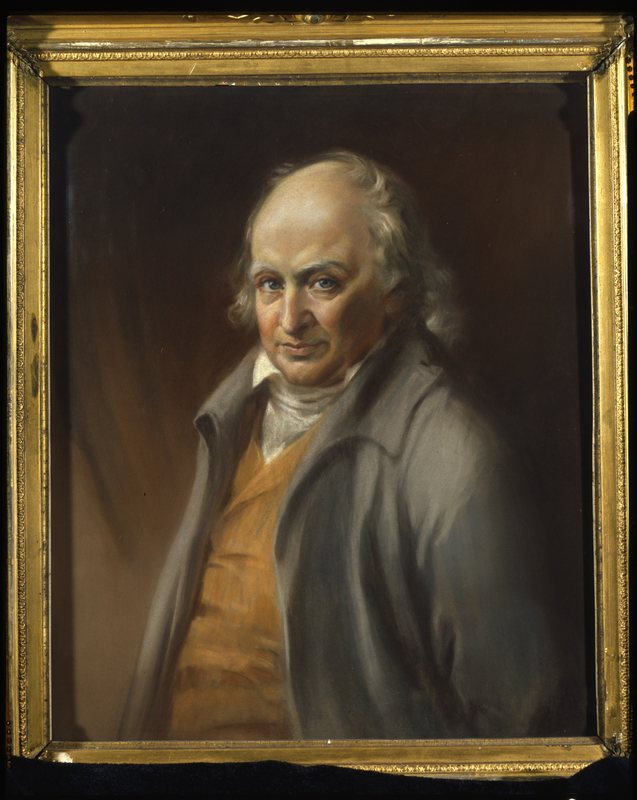 “Michael Gratz,” attributed to Thomas Sully, 1805–08, pastel on paper, 22½ by 19 inches. A longtime supporter of the society, Loeb also was the sole underwriter of an archive collection that is available to all on the society’s website titled “The John L. Loeb Jr. Database of Early Jewish American Portraits” at www.loebjewishportraits.com and is searchable by subject or artist name as well as portrait date. 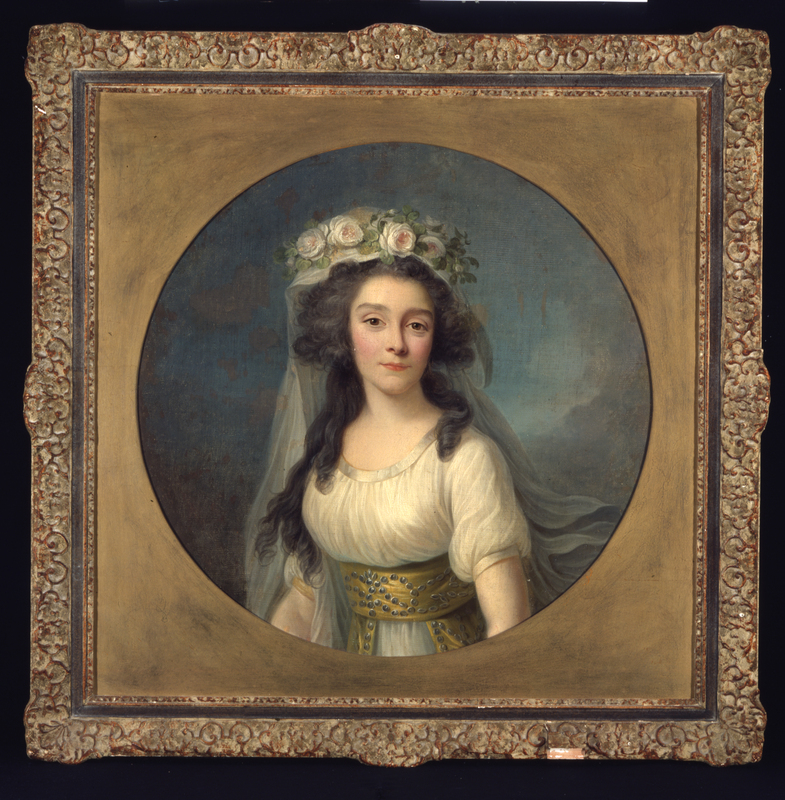 This online collection includes over 400 portraits in oil, watercolor, miniatures, silhouettes and daguerreotypes, highlighting the Jewish presence in America from the beginning of the Seventeenth Century through the mid-Nineteenth Century, and describes the contributions that Jews made to build and shape the nation. Portrait artists represented in the collection include George Peter A lexander Healy, Charles Wilson Peale, and Gilbert Stuart among others. Works are drawn from museum, archives, synagogue and private collection across the country. “Rachel Machado Phillips Levy,” attributed to Adolph Ulrich Wertmüller, circa 1795, oil on board, 4 by 4 inches. All portraits are © American Jewish Historical Society. The American Jewish Historical Society is the oldest ethnic, cultural archive in the United States. It provides access to more than 25 million documents and 50,000 books, photographs, art, and artifacts that reflect the history of the Jewish presence in the country from 1654 to the present. At its headquarters in downtown Manhattan and in its Boston branch, the society illuminates American Jewish history through many archival treasures, scholarship, exhibitions, and public programs. Among its holdings are records of the nation’s leading Jewish communal organizations as well as important collections in the fields of education, philanthropy, science, sports, business, and the arts. The collections include more than 25 million documents, including such rare ones as the original handwritten poem by poet laureate, Emma Lazarus, “The New Colossus,” now inscribed on the base of the Statue of Liberty; the first Hebrew books and prayer books published in America and millions of pages from different American Jewish newspapers and periodicals, many of them the last remaining copies still in print including the Occident, America’s first Jewish newspaper, published in 1843. 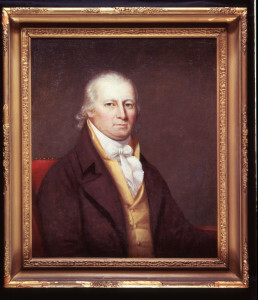 “Jonas Phillips,” attributed to Charles Wilson Peale, oil on canvas, late Eighteenth Century. Also, more than 1,000 American Jewish theater and movie posters as well as thousands of historic photographs, including early Jewish settlers in the American West, the world’s largest archive documenting the American Soviet Jewry Movement including a reel-to-reel tape of a speech delivered in 1966, by Dr Martin Luther King Jr. to the American Jewish Conference on Soviet Jewry recognizing the struggle of Soviet Jews.